Read the other flush problems they mentioned here. 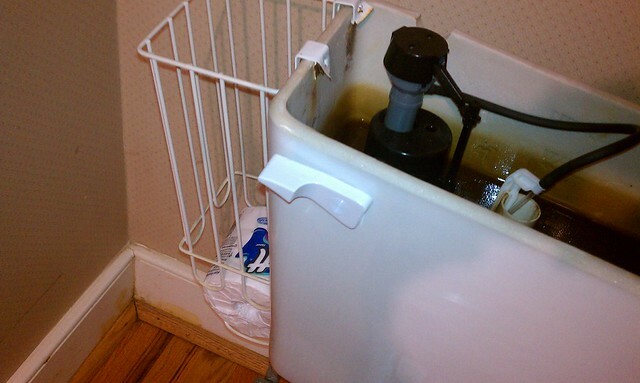 Check out the other flushing issues they mentioned in their article here. Lowes.com also enumerated the many common problems involving toilet flush mechanisms. One of the flush troubles they discussed is the toilet not flushing completely. The whole guide can be found here. When unsure as to how to resolve flush troubles, get in touch with a licensed plumber.